Bugs out, bugs in again. Such is the situation with Apple’s OS X update that was intended to fix a system bug – which it did – but then allowed a new bug access. With the new problem, users are reporting that text appears “jumbled” and in some cases is totally unreadable. Readers may recall that similar font issues also dogged the OS X 10.6.0 upgrade and forced users to downgrade to a previous version for redress. Most commonly, users this time around on an Apple Discussions forum complained of printing errors when using certain fonts such as Times Roman, Arial, Myriad Pro and Minion Pro from Microsoft Word and Pages as well as other programs. Other problems being discussed include errors when creating PDF documents using OpenType and PostScript fonts. 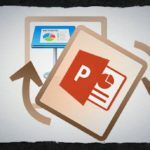 These types of files apparently work properly in Preview but may encounter problems in Adobe Reader and Acrobat programs both in the Mac and Windows formats. Users are also reporting additional font-related issues when using Flash Professional for web development. The bug is only affecting Mac applications that use Mac Os X for rendering fonts. Other programs, such as InDesign, that render their own fonts have not been impacted. To find out which fonts are OpenType PostScript, go to FontBook and search for “OpenType PostScript.” Until Apple fixes the glitch, in a future update, users will once again be left to find ways to bypass the problem. One way around the issue is to switch fonts – which is an easy fix in many cases but could be a problem if usage of a certain font is a requirement. Another option being discussed is to forgo Adobe Reader and instead use Preview. Some users have suggested that reinstalling the Snow Leopard software and downloading an upgrade to OS X 10.6.6 will also sufficiently address the problem. Eu comprei um MAC OS X versào 10.6.7 final abril 2011. Qual Adobe Reader devo instalar. I got font problems on Preview too. It is strange because it was supposed to be a way to bypass the problem and I’m only using Preview to open PDF. I opened a reference manual of a software and made some highlights/put notes on it and when I saved it, all the text changed. I restored a previous version from Time Machine but it only took one or two saves to get the same result. I wish Apple will do something fast because here, it is there own software which seems to get troubles with the font. I’m using Simoncini Garamond, which is a opentype font. 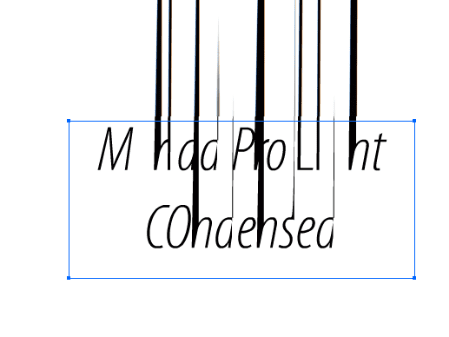 Italics are displayed in a strange way in Adobe. But not in Preview. I don’t know if people with PCs are seeing it as i do. I hadn’t noticed any problems until yesterday, when I downloaded two PDFs that do not display correctly _in Preview_. Adobe Reader doesn’t have any problems with these PDFs.